All New Ford Edge Coming Soon. Technology that expands your comfort zone. If you're a fan of the Ford Edge, mark your calendars for the 2019 Ford Edge release date! 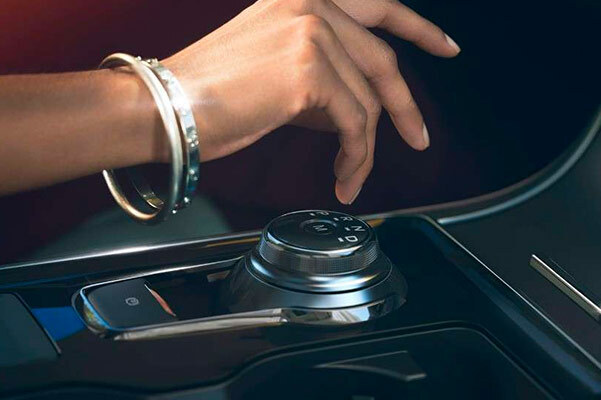 The 2019 Edge will be the first Ford SUV to offer the Ford Co-Pilot360™ suite of advanced driver-assistive technologies standard on all 2019 Ford Edge trims. 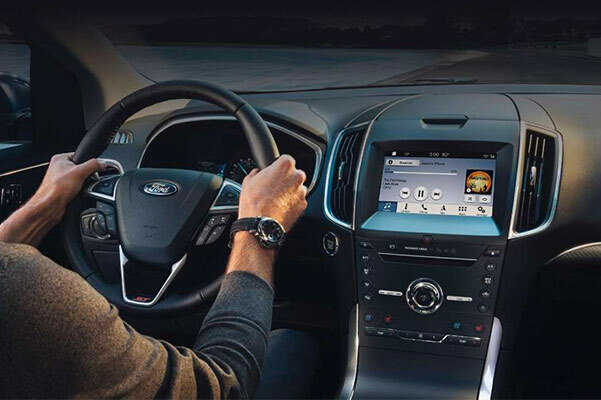 This brand-new Ford safety package will include features such as Automatic Emergency Braking with Pedestrian Detection, a Blind Spot Information System (BLIS®) with cross-traffic alert, a Lane Keeping System, rearview camera, auto high-beam headlamps and more, all at no extra cost to help you drive with better peace of mind. If you want to learn more about the 2019 Ford Edge safety features and pre-order a 2019 Edge, hurry into our Ford dealership near Farmington Hills, MI, today! The 2019 Ford Edge will offer more standard driver-assistive technologies than any other midsize SUV. * Right now, we know of two available 2019 Ford Edge trims, Titanium and ST. It will also come standard with Pre-Collision Assist with Pedestrian Detection. The 2019 Ford Edge Titanium SUV will be the more luxurious trim of the two, as the 2019 Ford Edge ST features a sportier physique. The 2019 Ford Edge release date will be here before you know it, so contact Hines Park Ford to reserve your new 2019 Ford Edge SUV today! *Class is Midsize Utilities based on Ford segmentation.